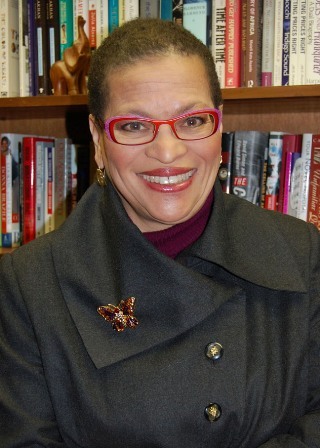 Julianne Malveaux is an economist, author, and Founder of Economic Education. Her podcast, “It’s Personal with Dr. J” is available on iTunes (https://tinyurl.com/ withDrJ). Her latest book “Are We Better Off: Race, Obama and public policy is available via amazon.com For more info visit www.juliannemalveaux.com.